The 2019 SPRING Spirit Store is CLOSED. 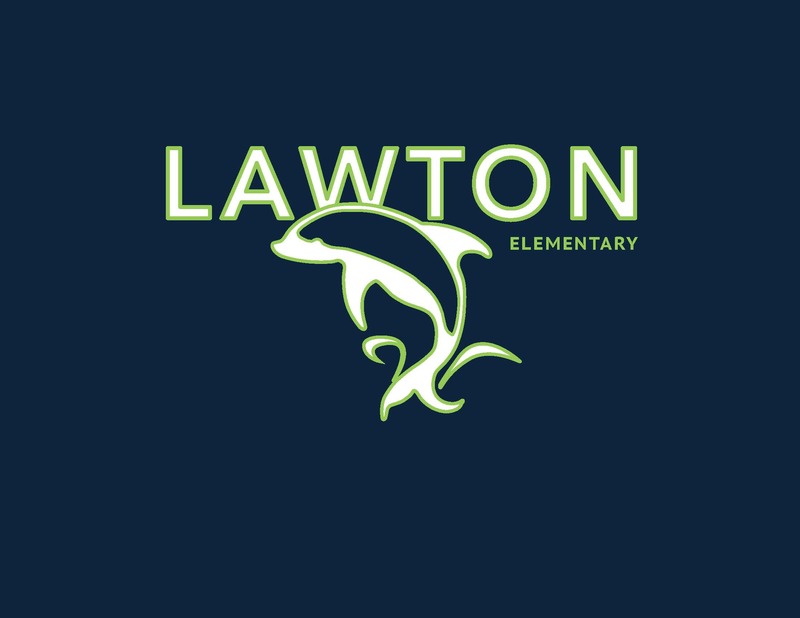 We'll re-open in the Fall for 2019-2020 school year. 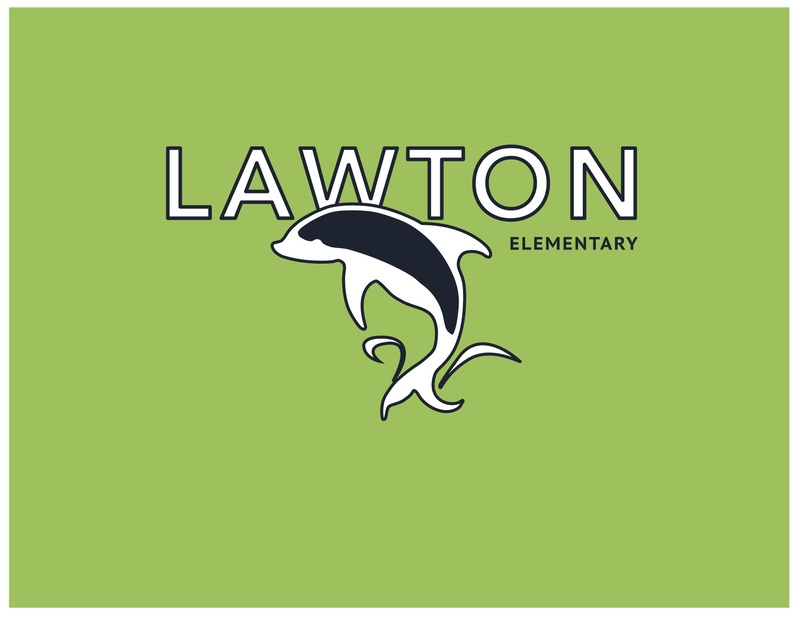 Show off your Lawton Pride and order your 2018-2019 Spirit Wear. 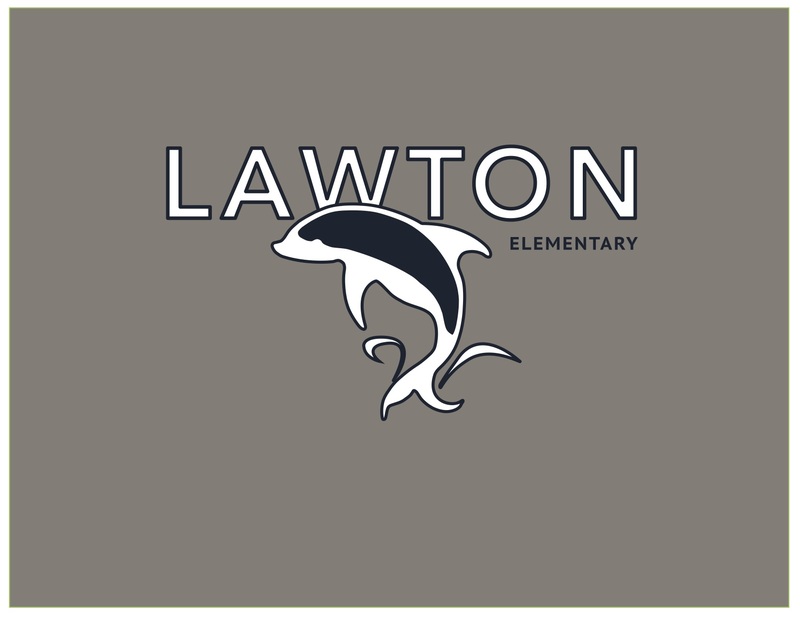 The PTA sells Lawton Dolphin t-shirts, long sleeve shirts, and hoodies in both child and adult sizes. All purchases will be delivered via kidmail.